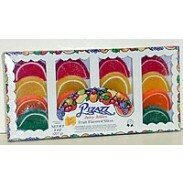 Brighten the Holiday with Chanukah Candy Chanukah candy makes The Festival of Lights even brighter with kosher chocolates and rich, delicious sweets. 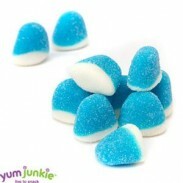 Our fun Chanukah candy is nicely packaged for serving or reselling, with a selection that can't be beat. 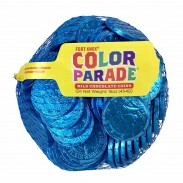 Choose from individually wrapped chocolate dreidels, fun and festive lollipops, rich chocolate Chanukah gelt (gold coins) wrapped in gold foil, and a number of other Chanukah candy options for anyone of any age to enjoy. 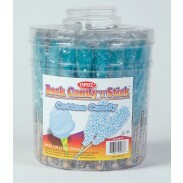 Festive Chanukah Candy What better way to make an already festive holiday even more enjoyable? 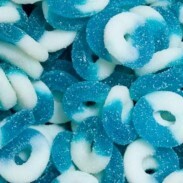 Why with Chanukah candy of course! 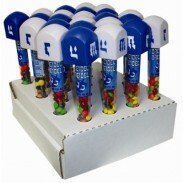 Melt in your mouth goodness, clever designs and kosher novelties will shed new light on any Chanukah celebration. 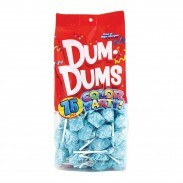 Plus, since we sell all our Chanukah candy in bulk, it's the perfect way to save, and share the joy of the holiday with everyone you know. 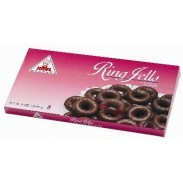 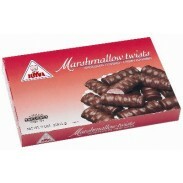 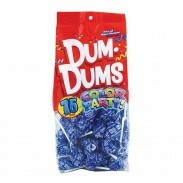 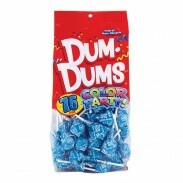 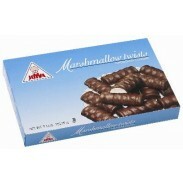 To start shopping for Chanukah candy at wholesale prices, please click on the items below. 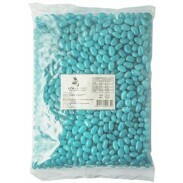 If you have any questions about our Kosher Chanukah candy, visit our FAQ section or contact us for more information. 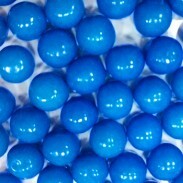 Our friendly staff will be happy to answer all your questions. 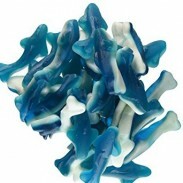 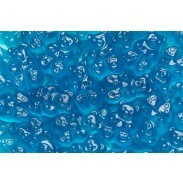 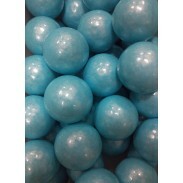 Gumballs Pearl Blue 1" 2lbs. 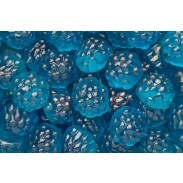 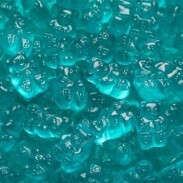 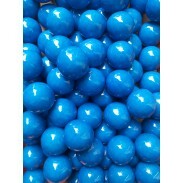 Gumballs Pearl Blue 1/2" 2lbs. 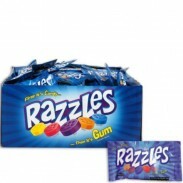 Razzles 2pc. 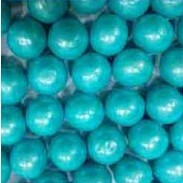 Pouch 240 ct.